Are you tired of changing shampoos frequently? 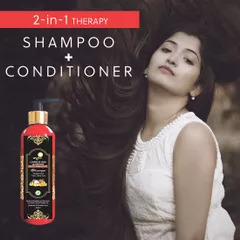 just to give your hair the perfect care, but did you ever noticed this changing game is degrading your hair texture gradually, the shampoos and conditioners you are using is made of lots of chemicals like sulfate and Paraben. 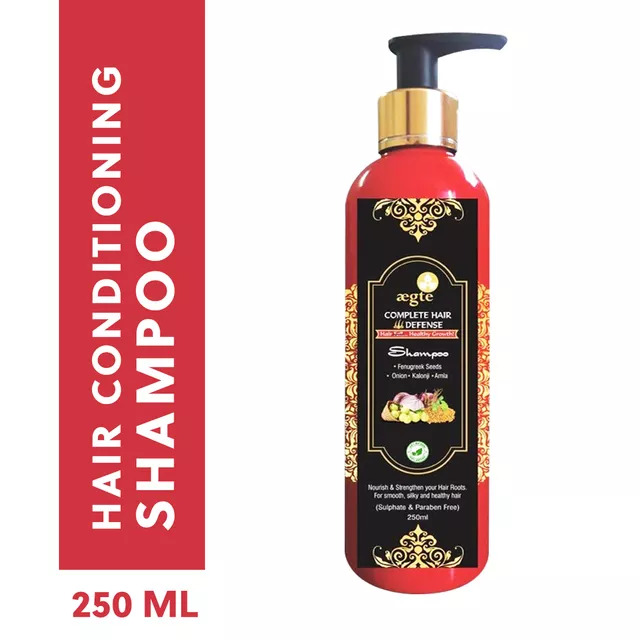 Shampooing is a regular thing so you need to be extra careful with the products you use to clean your hair and scalp, it directly contacts your skin and body, those expensive and toxic stuffs are not meant to treat your head instead, they are made to put your hair in trouble. 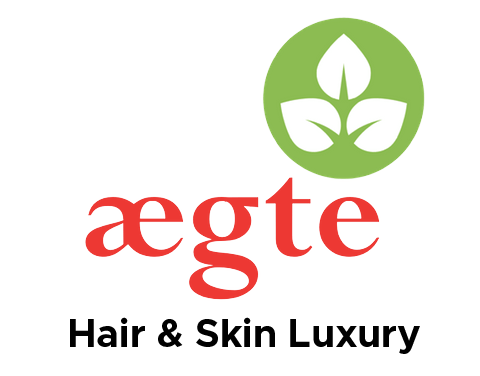 Keep your worries aside, Aegte has introduce 2 in 1 Organic onion hair shampoo and conditioner, that prevents hair loss, hair fall, Dandruff and hair infection, not only this but our conditioning shampoo provide deep nourishment and cleanses hair from the roots. 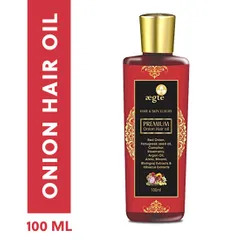 Aegte Onion hair shampoo is a complete hair defense shampoo, which is made naturally using nature’s elements like Red Onion extract, Fenugreek seeds, Kalonji and Amla, no sought of chemicals are used in our product hence, it is completely sulfate and paraben free. Red Onion: Red onion induce hair growth, it nourishes hair and scalp and restore its nutrients. Onion minimize the breakage and thinning of hair. Its anti-bacterial and antifungal properties fight away dandruff, scalp infection and greying of hair. Sulphur content present in onion promote collagen production which in turn promote hair growth. Fenugreek seeds: Fenugreek or methi dana is rich in potassium, zinc, selenium, manganese, and iron, it is powerful antioxidant, it strengthens hair, nourish hair follicles and stimulate hair growth. 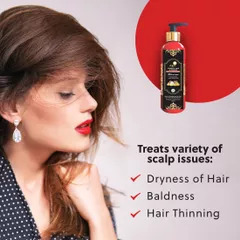 It is high in protein and nicotine acid content which are beneficial against hair loss. It treats baldness, dryness, hair thinning etc. Amla: Amla is one of the oldest and most used ayurvedic remedy for everything be it, skin, eyes or hair. Amla is Indian gooseberry it has a plethora of medicinal properties, it cures hair loss, premature greying of hair, strengthen hair, thicken hair, induce luster and shine in hair. Fight away dandruff and scalp infection. 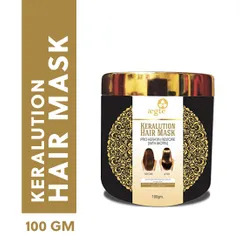 It has high iron, carotene and fiber content which stimulates hair growth. How to apply: Apply to damp hair, use sufficient water to produce lather, massage gently through hair and scalp and rinse thoroughly. Precaution: Avoid eye contact, keep the product away from the reach of children if irritation persist stop using the product and consult the doctor immediately. Aegte 100% Organic, Sulfate free, Paraben free Hair Defense Conditioning Shampoo.